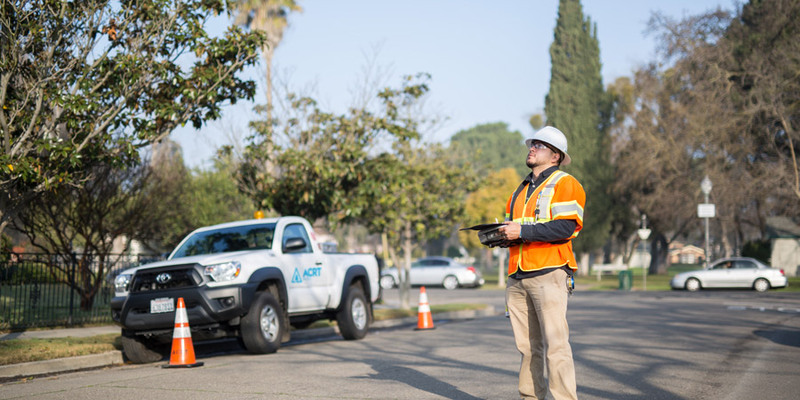 If we’re on your property, that often means that your utility has a right-of-way easement, meaning that they are granted the right to use, access, or transit a piece of property for the purpose of constructing, operating, and maintaining power lines and equipment. We’ll do our best to respect your property and to inform you when we need to access it. Have more questions about what we’re doing?